On women’s day, women wish each other. They pray for each other for their happiness. They also encourage power of women. In past, in some countries, women were deprived of their basic rights. 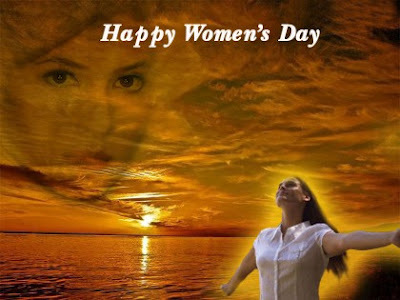 Through women’s day, the point is raised that there is equality between men and women. Women should be provided all the basic rights. They have equal rights of safety and security. 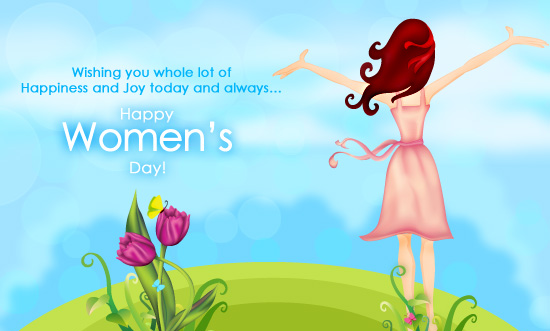 Here I am sharing 20 top women day quotes. You can download these quotes and share with others.